ARTI – Seilbahntechnik – Sicherheit ist oberstes Gebot! 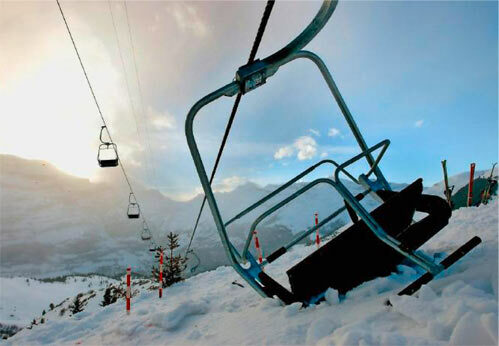 At the cable derailment of the Fallboden chairlift in the Bernese Oberland in January 2008, one person died. The ARTI cable catcher 3PA technology provides increased safety in case of derailment. The double rope catcher is equipped with a three-point impact. 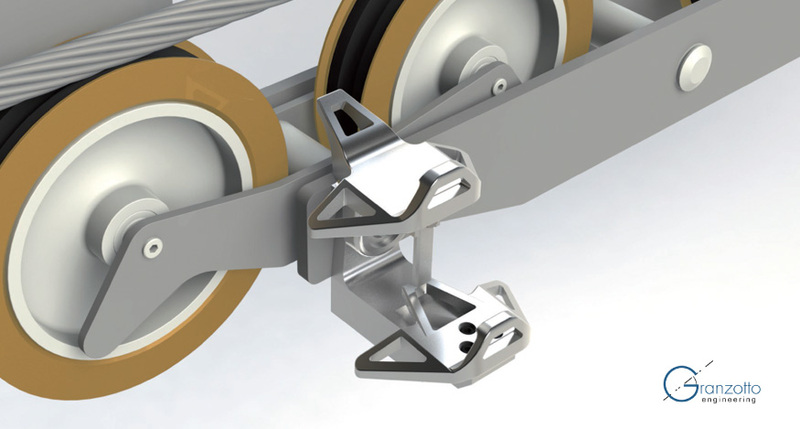 The special shape of the catcher tray is based on a mathematical model that gives an optimal energy absorption and cable oscillation damping in case of derailment. Copyright © 2016 Granzotto-Engineering - All rights reserved.